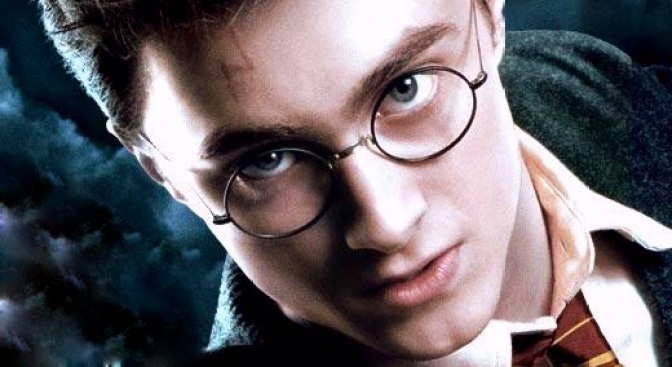 Harry Potter has joined the billion-dollar club. Distributor Warner Bros. said Sunday that "Harry Potter and the Deathly Hallows: Part 2" crossed the $1 billion mark at the worldwide box office. It's soon expected to pass "Pirates of Caribbean: On Stranger Tides," which is this year's top grossing movie at $1.03 billion. The last of the eight films about the young wizard is the first in the franchise to reach the billion-dollar mark. The previous best global haul was $974.8 million for the original film, 2001's "Harry Potter and the Sorcerer's Stone." With $21.9 million domestically this weekend, "Deathly Hallows: Part 2" climbed to a domestic total of $318.5 million. That tops the franchise's previous best of $317.6 million for "Sorcerer's Stone." But factoring in today's higher admission prices, "Deathly Hallows: Part 2" has not caught up to "Sorcerer's Stone" in terms of actual tickets sold. The 2009 film "Avatar" holds the record for the biggest worldwide box office haul, grossing $2.8 billion. It's followed by another James Cameron film, 1997's "Titanic," which brought in $1.8 billion.